My world has been turned upside down. How is it that you can walk through life eating cheese wrong? I’m most likely not alone. You’re probably guilty too. 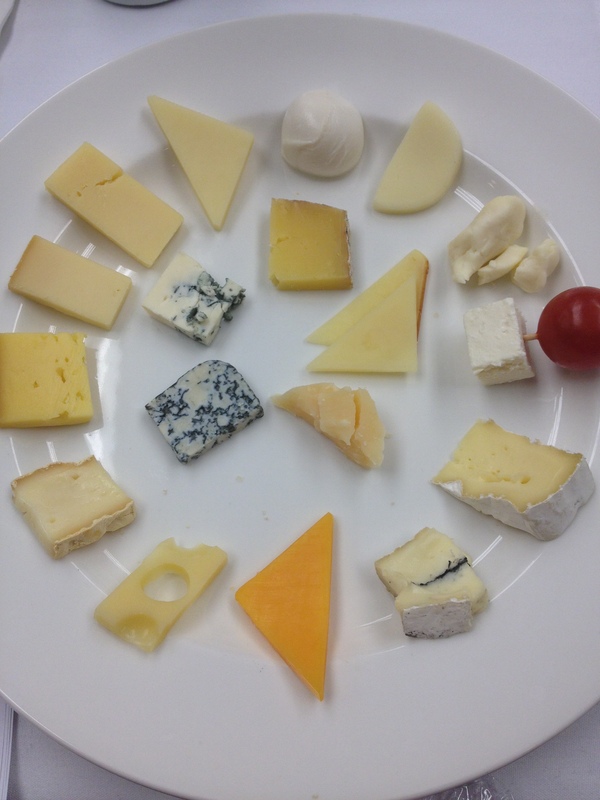 I was made aware of my transgressions as a cheese eater while attending a tasting hosted by David Beaudoin, “The Squeaky Cheese Guy”. 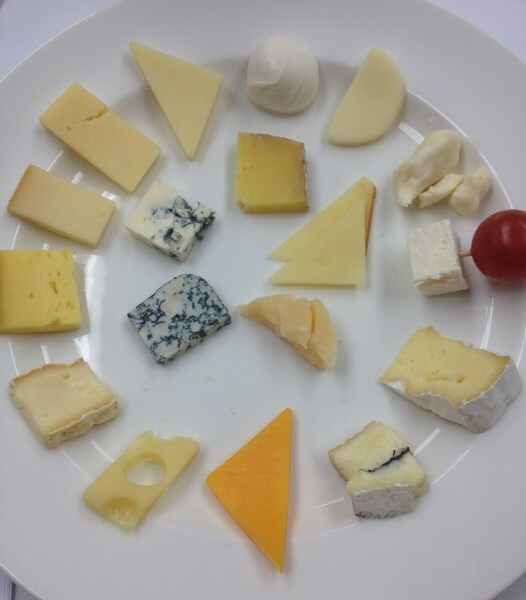 I took away many things from the two-hour session with David, but what stuck out the most is that when eating cheese, you need to wholly involve all your senses–they all play a role in taking you to flavour country. I quickly realized that I’ve been missing out. 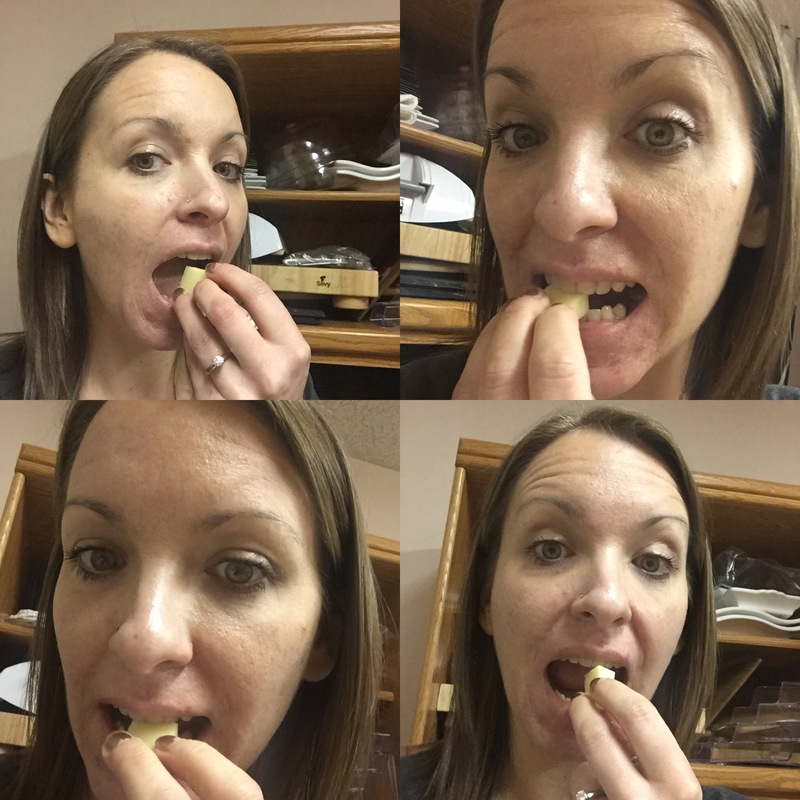 In an effort to help others experience the true art of eating cheese, I’ve compiled my notes from the session to create a three-part blog series. Part One focuses on appearance and texture, Part Two will cover aroma and flavour, and Part Three will provide you with some tips on upping your descriptive cheese word game. I will also share details about a secret BONUS SENSE that you probably didn’t realize plays a role in our enjoyment of food. The lesson plan – consumed clockwise, from mildest to strongest. Apparently, as tempting as it is, if you want to enjoy the full profile of cheese, the last thing you should do is just shove it into your mouth and eat it. My first hurdle. To truly experience cheese you need to tap into your senses and really get to know that little piece of dairy goodness. Casually eye it up, ask it out on a date and definitely call it the next day. QUICK TIP: When serving cheese, remove it from the refrigerator a short while beforehand to bring out the full flavour potential. Be sure to cover the cheese with plastic wrap or a damp towel to maintain moisture properties while it sits out. Also, note that some cheese may become runny or dry if left out for too long. LOOK – Sight is the first sense we use when eating, which explains why chefs are trained to plate food in interesting and eye-pleasing ways. And when it comes to cheese, how it looks can say a lot about its quality. Imperfections on the exterior can signal a poorly aged product. The interior of any cheese should be bright and have a subtle shine to it. FEEL – Don’t be shy. Rip the packaging off and put your (clean) hands on that cheese. Soft cheese should feel supple, while firm cheese should be slightly springy. 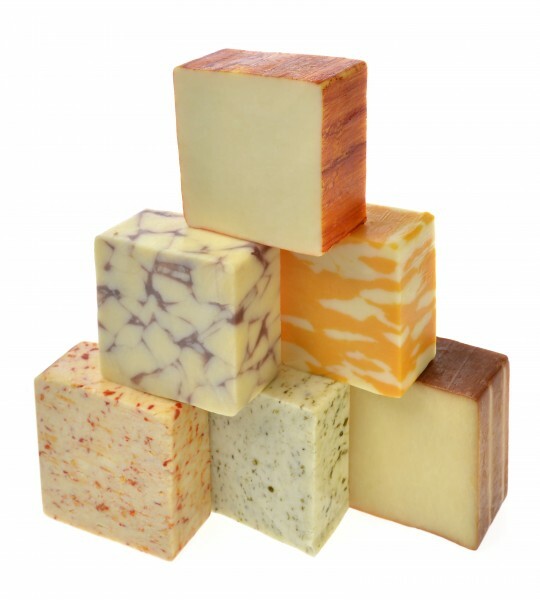 Hard cheese on the other hand will be very firm to the touch–the saltier the cheese, the more firm it will be. 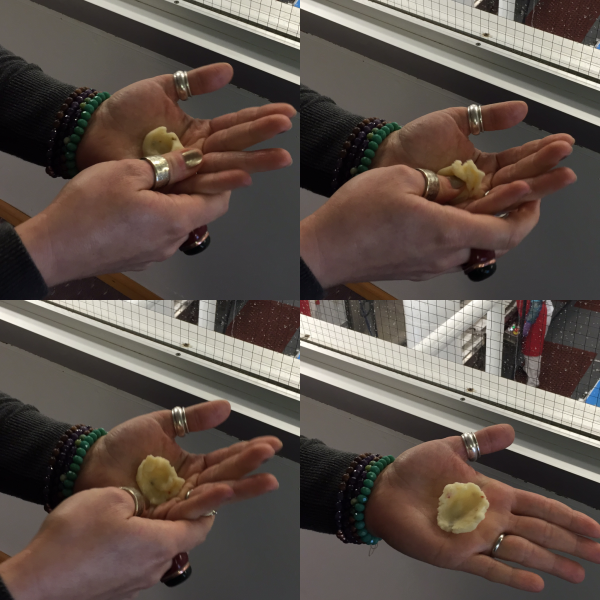 At this point you should squish the cheese in the palm of your hand using your thumb–mash it around like play dough. This helps warm the cheese, while releasing its aromas and full flavour profile. Reference the pictures below or even better, watch the video! Stay tuned for Part Two of this thrilling and educational three-part blog series, where we will discuss how aroma and flavour come into play when consuming cheese.